Bob Gorman, Extension Agent of the Sitka office of the University of Alaska Fairbanks Cooperative Extension Service, shows some germinating seed starts during a free garden workshop on March 11, 2009. 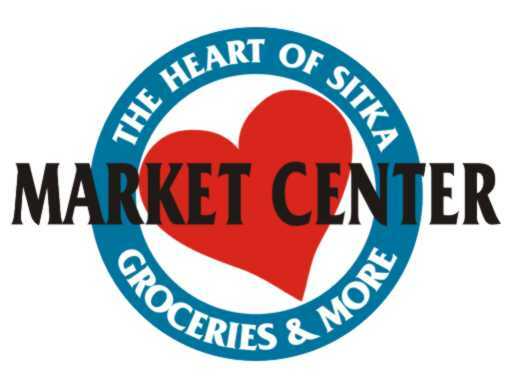 The Sitka office of the University of Alaska Fairbanks Cooperative Extension Service will host a Master Gardener class in Sitka starting on Thursday, March 7. 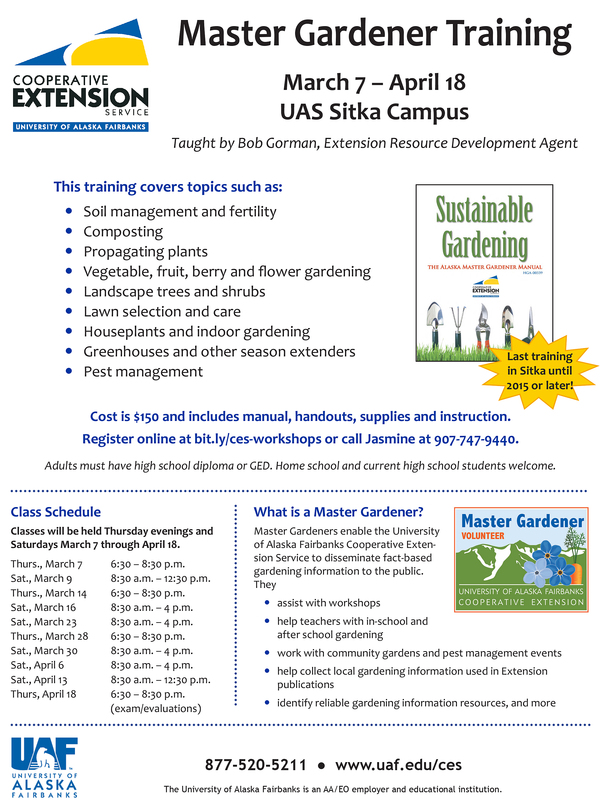 This will be the last Master Gardener certification course offered in Sitka until at least 2015. The course is a basic horticulture class covering such topics as soil and pest management, food gardening, greenhouses and season extenders, and plant propagation. 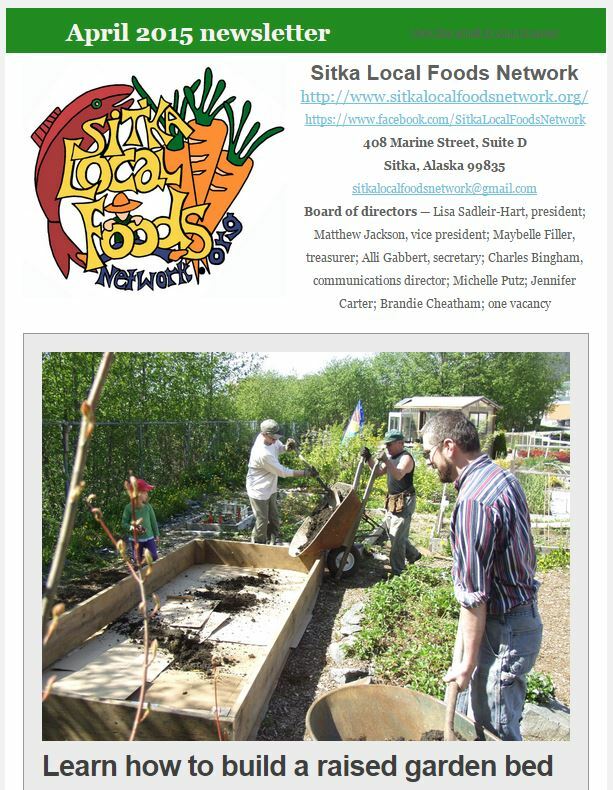 The purpose of the service learning class is to train community people who will provide 40 hours of Master Gardener-related community service in Sitka. The class costs $150 including the manual, handouts, supplies, and instruction. The class consists of lectures, demonstrations, reading, laboratory exercises, videos and DVD’s. 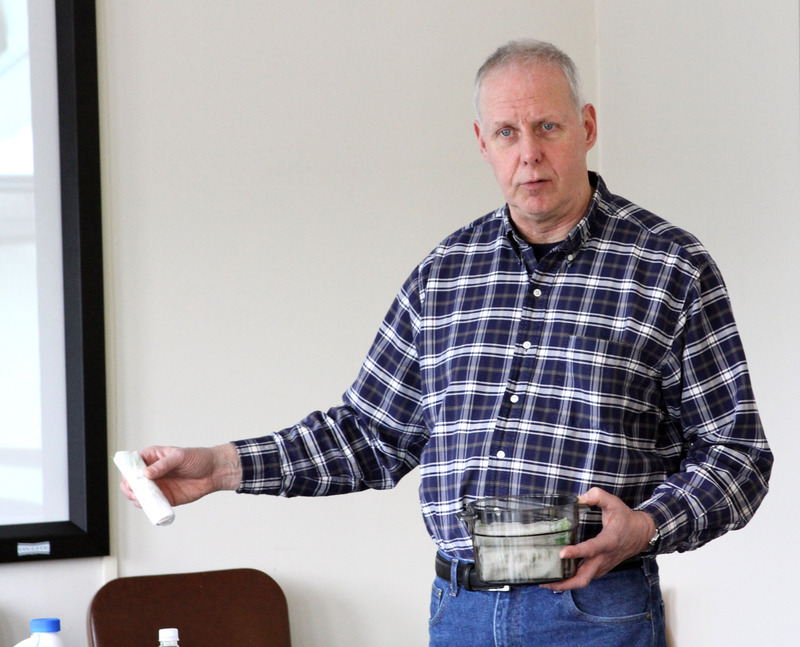 The instructor is Sitka-based UAF Cooperative Extension Service Agent Bob Gorman. Preregistration is necessary. To register for the class go to http://bit.ly/ces-workshops or call 907-747-9440. 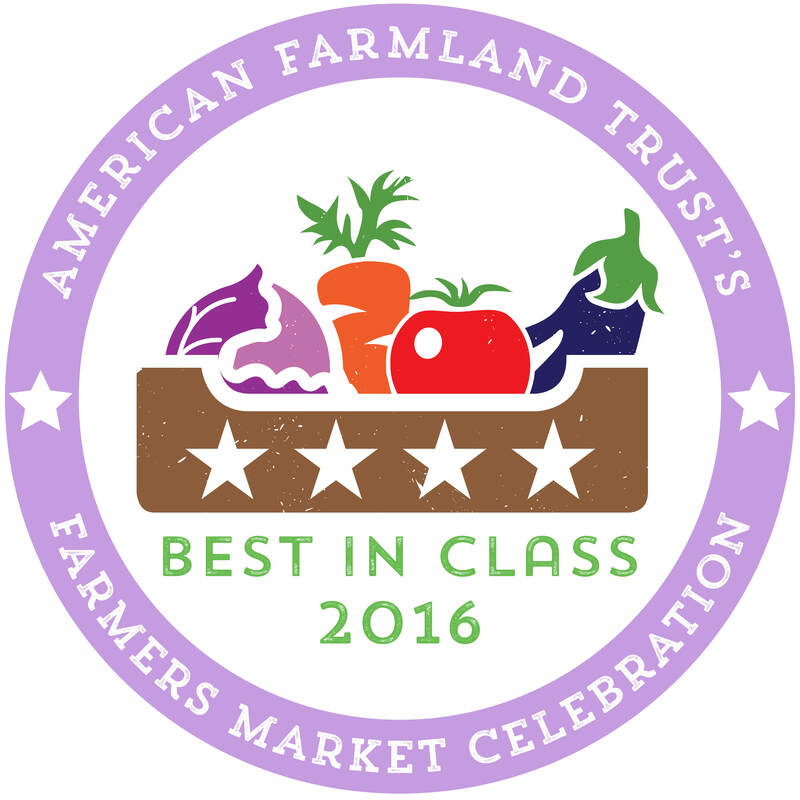 The class begins at 6:30 p.m. on Thursday, March 7, and finishes April 18 with a final exam. Instruction is on six Saturdays and four Thursdays. 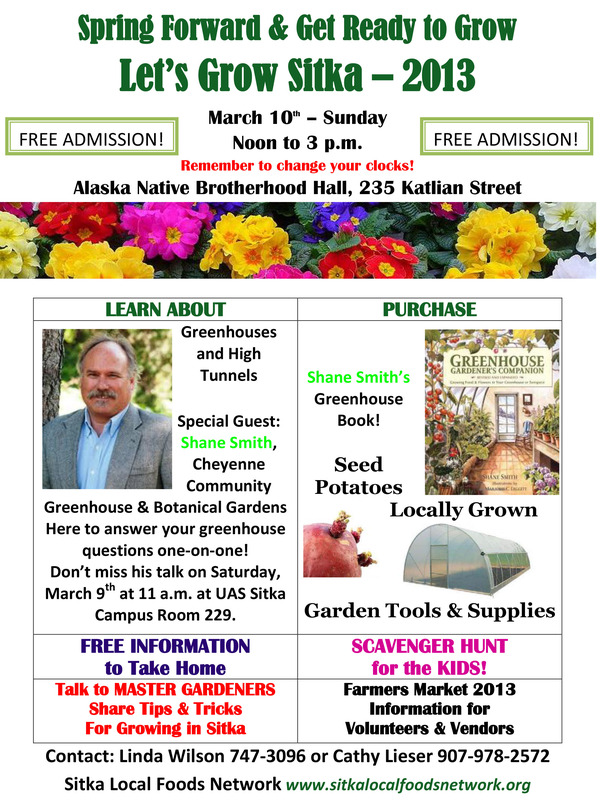 Part of the Alaska Master Gardener and Southeast Alaska Master Gardener programs include public service, where Master Gardener students help with community gardening projects. Students should be high school graduates, GED or similar education level. Home school and high school students are welcome. 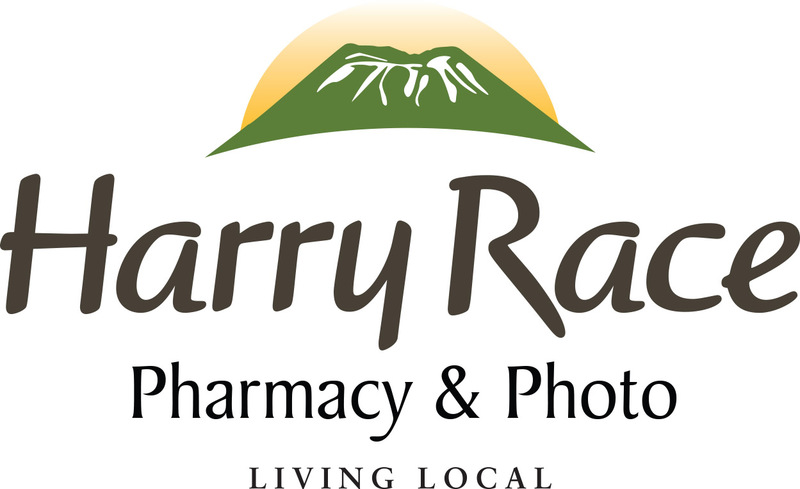 For questions about the class or course content, contact the instructor at 907-747-9440. 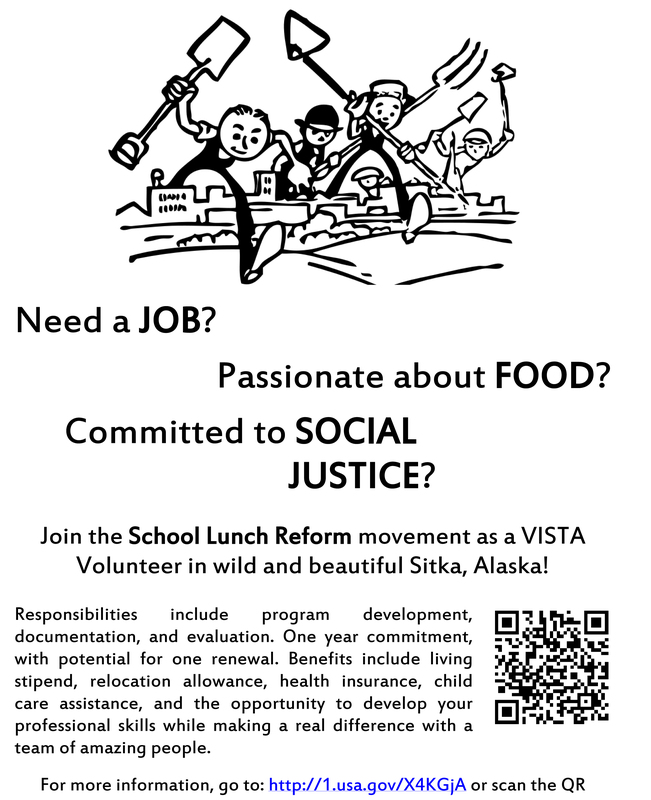 Pacific High School, the alternative high school in Sitka, has been awarded a VISTA volunteer for up to three years to develop the school’s lunch program for replication, and to add summer food service and farm-to-school elements. 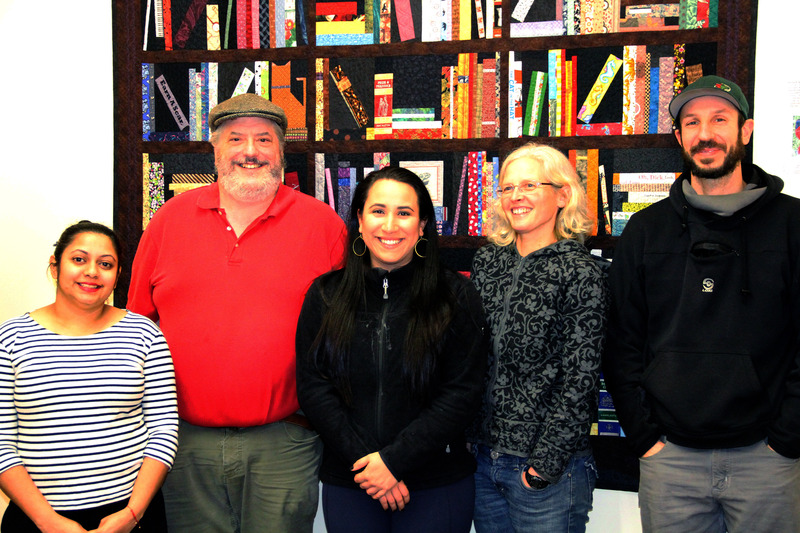 “It’s a very exciting opportunity for a person with a passion for food to gain program development skills and really make a difference in food systems here in Sitka,” Pacific High co-principal Sarah Ferrency said. Applications are being accepted with the job to start in April. 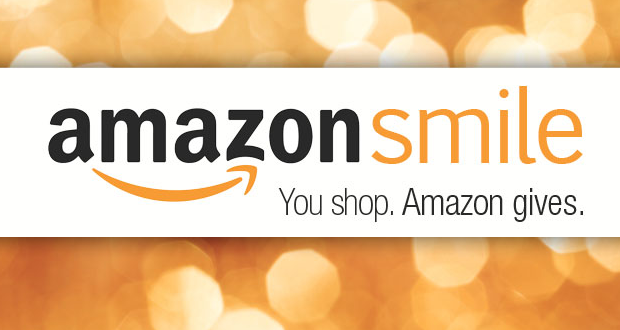 To apply, go to the Corporation of National Services website. A two-page job description is posted below. 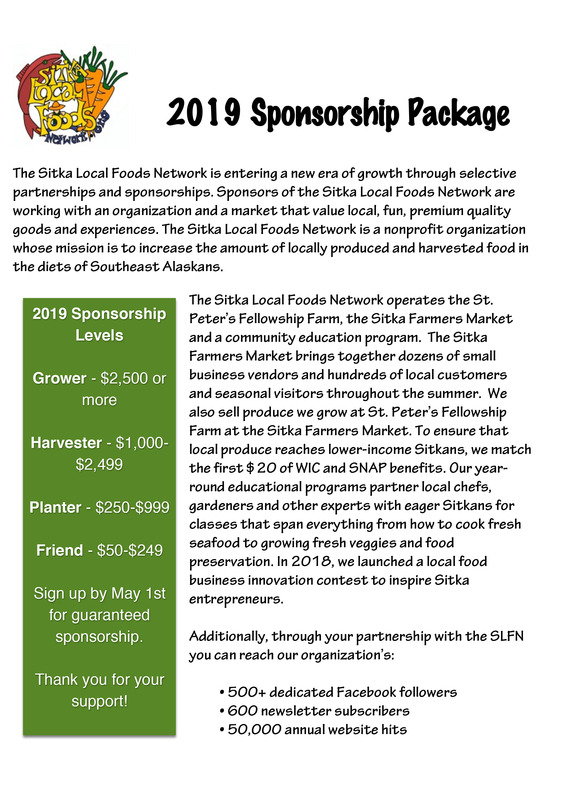 For more information, contact Sarah Ferrency at ferrencys@sitkaschools.org. 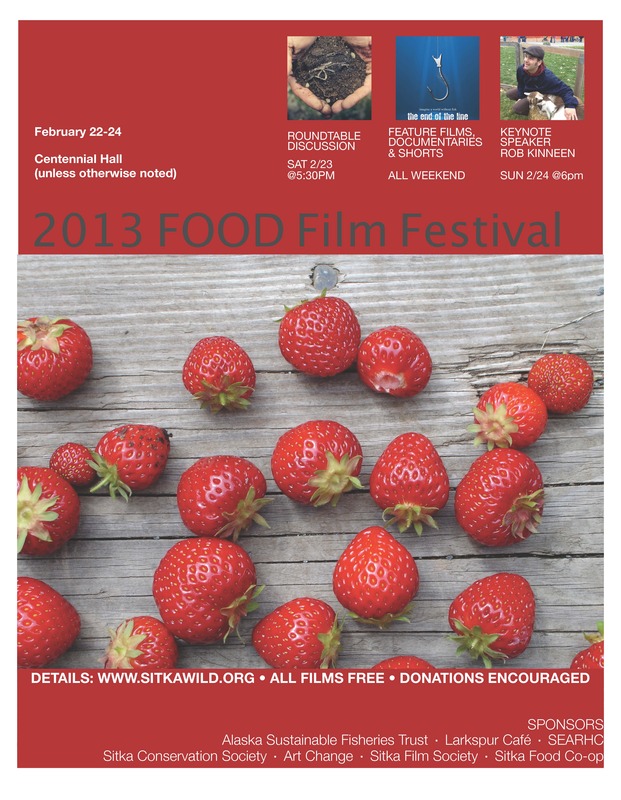 The Sitka Conservation Society and several other partners will host the Sitka Food Film Festival on Friday through Sunday, Feb. 22-24, at Harrigan Centennial Hall and the Larkspur Cafe. The films are free, but donations will be accepted to help cover costs. In addition to the dozen films, the festival will feature an appearance by Tlingít chef Robert Kinneen about the Store Outside Your Door (a project with the Alaska Native Tribal Health Consortium (ANTHC) promoting healthy traditional foods). 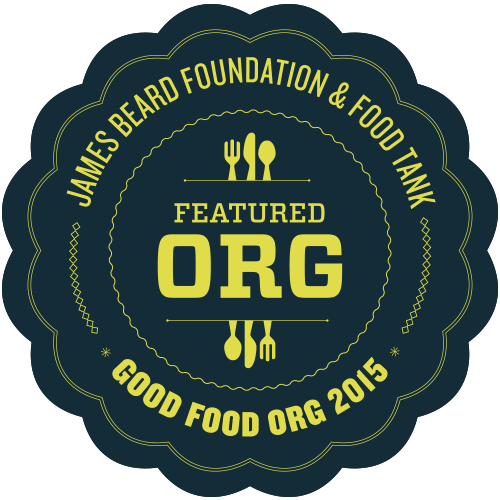 There also will be a roundtable discussion about Sitka’s food resiliency (food security). The festival opens with a feature film TBA at 8:30 p.m. on Friday night at the Larkspur Cafe. 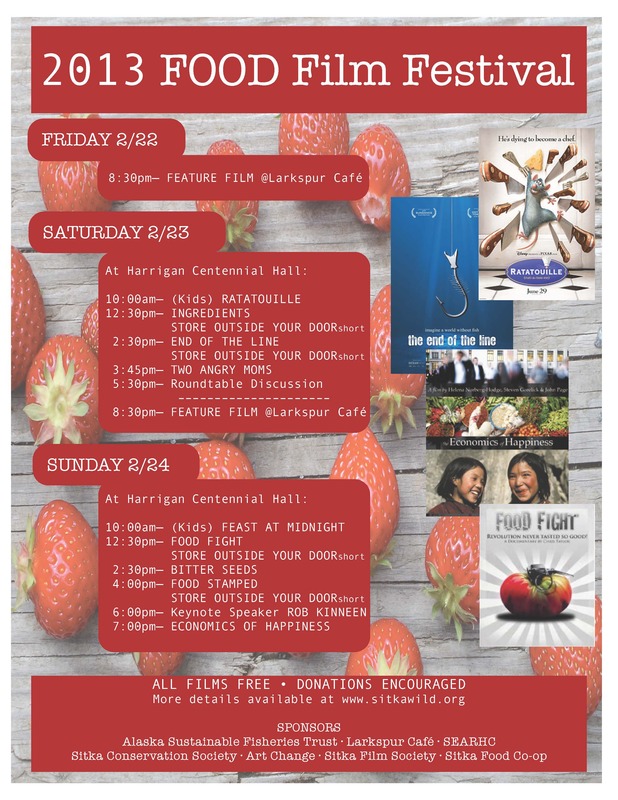 On Saturday at Harrigan Centennial Hall, the schedule includes Ratatouille (a family friendly movie) at 10 a.m., Ingredients at 12:30 p.m., End of the Line at 2:30 p.m., Two Angry Moms at 3:45 p.m., followed by a roundtable discussion about Sitka’s food resiliency from 5:30-6:30 p.m. Saturday’s schedule concludes with another feature film TBA at 8:30 p.m. at the Larkspur Cafe. Sunday’s schedule at Harrigan Centennial Hall opens with A Feast At Midnight (a family friendly movie) at 10 a.m., Food Fight at 12:30 p.m., Bitter Seeds at 2:30 p.m., and Food Stamped at 4 p.m. Robert Kinneen is the keynote speaker at 6 p.m., discussing the Store Outside Your Door and showing film shorts from the project. The festival concludes at 7 p.m. with The Economics of Happiness. 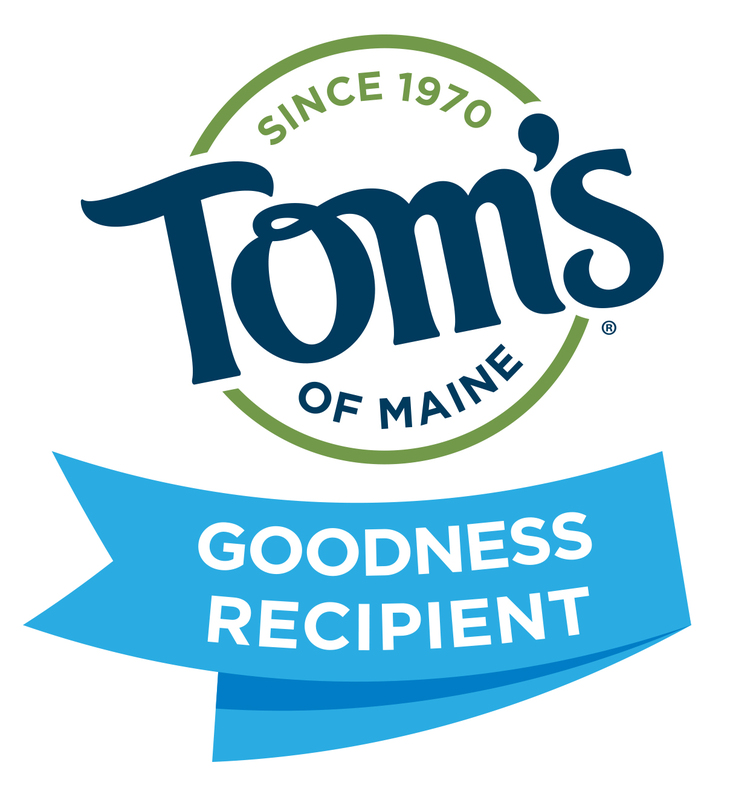 Besides the Sitka Conservation Society, the film festival is sponsored by the Alaska Sustainable Fisheries Trust, SEARHC, Sitka Food Co-op, ArtChange Inc., Sitka Film Society, Alaska Pure Sea Salt Co., and the Larkspur Cafe. On Tuesday, Feb. 19, Tracy Gagnon with the Sitka Conservation Society and Andrianna Natsoulas with the Alaska Sustainable Fisheries Trust were interviewed on KCAW-Raven Radio’s Morning Edition program about the film festival, and you can click here to listen to the interview. 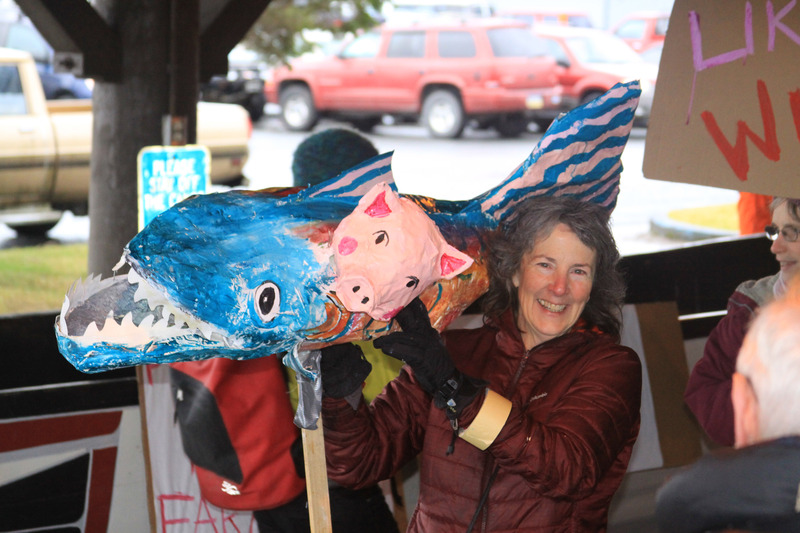 Between 100 and 150 Sitka residents braved the wind and rain on Saturday, Feb. 9, at the Crescent Harbor Shelter to protest the possible U.S. Food and Drug Administration (FDA) approval of genetically modified salmon (aka, GMO or GE salmon, or Frankenfish). 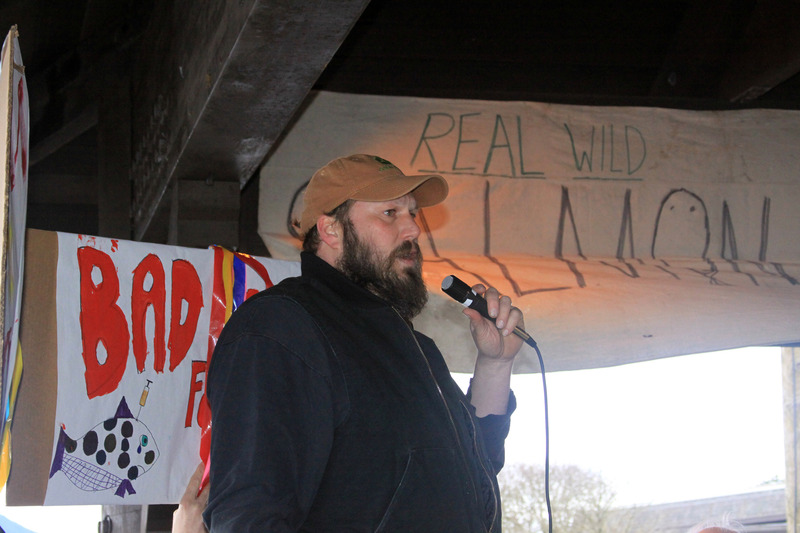 The rally (click here to listen to rally coverage from KCAW-Raven Radio) was in protest of a genetically engineered salmon from the Massachusetts company AquaBounty Technologies, called the AquAdvantage® Salmon. 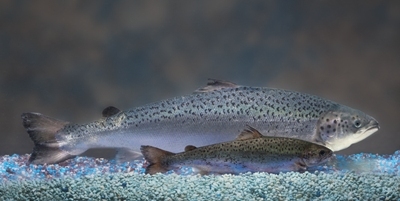 The GMO salmon starts with an Atlantic salmon commonly used in fish farms, but adds genes from a Pacific king (chinook) salmon to promote growth and genes from an eel-like fish called an ocean pout that grows all year round instead of seasonally. According to AquaBounty, all of the commercialized fish will be female and sterile, and the fish are designed to be raised in fresh-water pens or tanks on land instead of the usual salt-water pens where most farmed Atlantic salmon are raised. 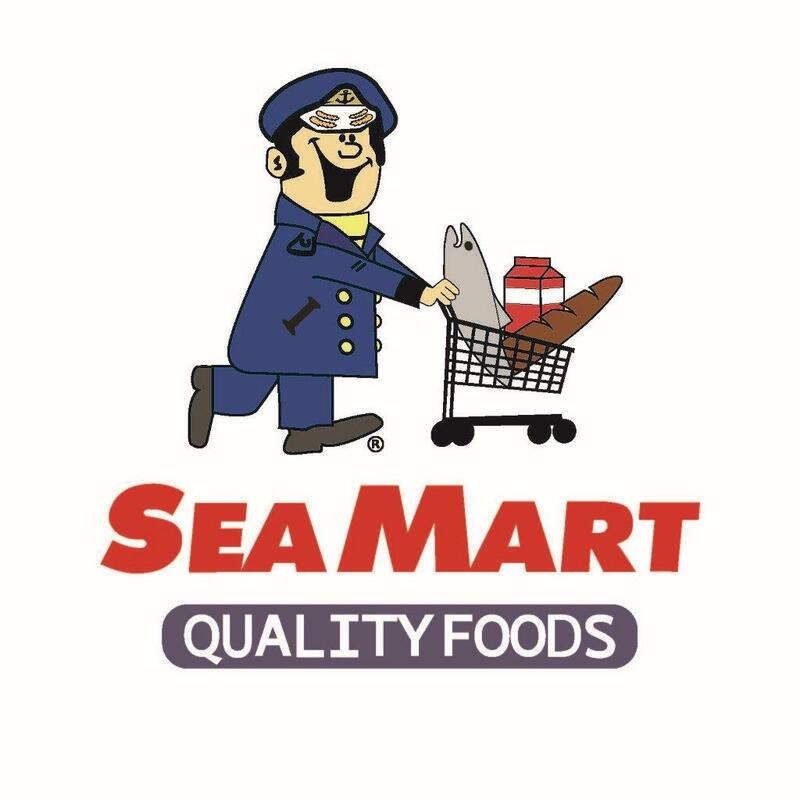 AquaBounty promotes the fish as a faster-growing farmed salmon that takes half the time to reach maturity and be sent to market. 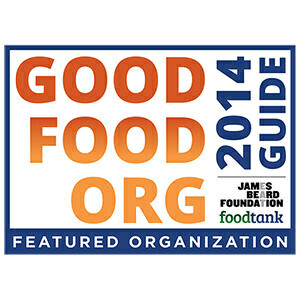 To learn more about GMO salmon, read our post from 2010. The FDA, which has been looking at GMO salmon for more than a decade (AquaBounty started work on the fish in 1989), announced in December it planned to approve the genetically engineered fish, just in time for the holidays. At the same time, the FDA finally released environmental impact research papers it was supposed to have released in May. The FDA announcement also started a 60-day public comment period that was supposed to end on Feb. 25. 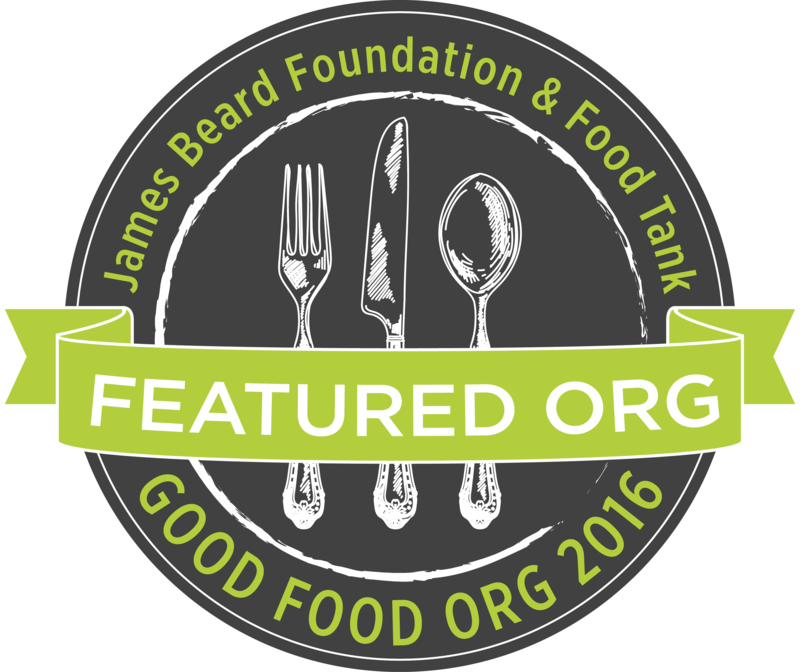 On Feb. 13, the FDA extended the comment period until April 26. Sitka residents are encouraged to go to Regulations.gov and search for “GE salmon” (not “GMO”) to comment on the regulations before the April 26 deadline. Alaska’s Congressional delegation agrees on few items, but Sen. Mark Begich, Sen. Lisa Murkowski and Rep. Don Young have been united for a couple of years in their efforts to stop Frankenfish. 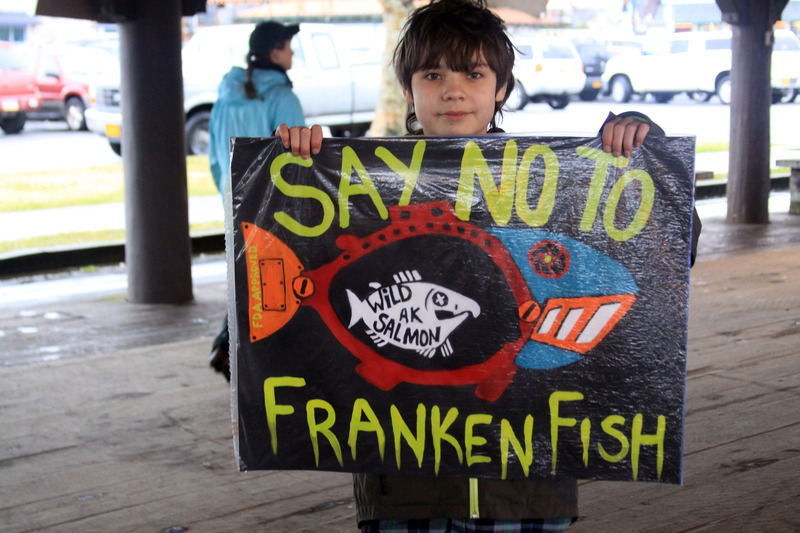 Sen. Begich this week introduced two bills banning GMO salmon. 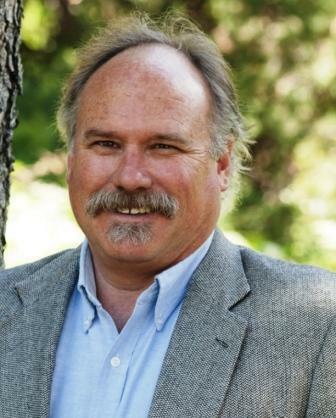 Last May, Sen. Murkowski introduced an amendment (that failed 50-46) requiring more study of GMO salmon by the National Oceanic and Atmospheric Agency (NOAA). In the House, Rep. Young has been one of the most vocal opponents of Frankenfish and in February he introduced a bill requiring GMO salmon be labeled. 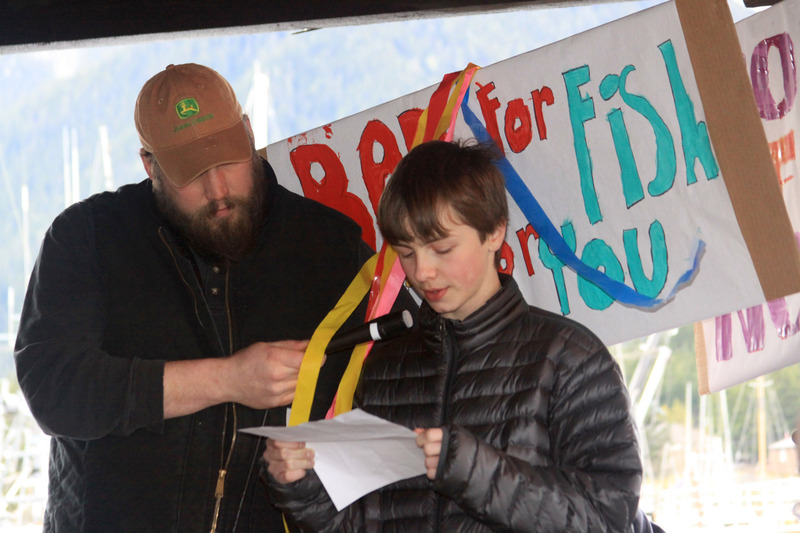 In the Alaska House of Representatives, Rep. Geran Tarr (D-Anchorage) and Rep. Scott Kawasaki (D-Fairbanks) introduced an anti-Frankenfish bill that passed out of the House Fisheries Committee this week.